BLT Luncheon Thursday February 25th! 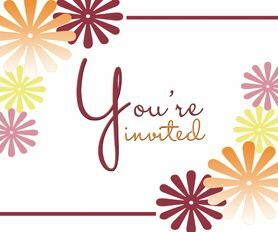 Home » Church News & Events » BLT Luncheon Thursday February 25th! It’s almost time for our monthly Blaine Lunch Timers! Invite a friend! Come enjoy delicious food and warm fellowship, some fun & games and a little entertainment to boot! Please call or email the office to reserve a spot. THIS Thursday 11:30am-1pm! blaineoffice@yahoo.com or 206-723-1536.